What was the style inspiration for your wedding? What do you admire most about your husband? His unconditional love and care; not just for me, but for the whole world. Tell us more about your wedding. Is there a great proposal story? How did you choose your location? Any DIY tips? What else would you want everyone to know about your wedding? We always dreamed of having an outdoor wedding. We got engaged on Navy pier with boats and water behind us and it only felt right to have the same for our wedding day! What was your experience with Adore? 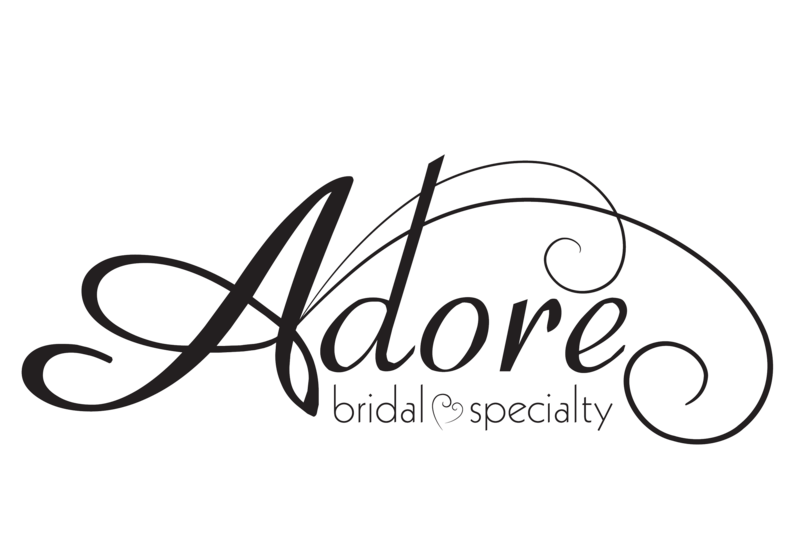 I had the best and most memorable experience at Adore when saying “Yes” to the dress with Brea! She picked out the best dresses for me and I bought the first one I tried on. The Adore experience was so exclusive through it all! Are there any vendors that stood out to you as top notch? Who and Why? Nelson’s Catering: They fed our dog during dinner hour!!! Are there any other vendors that we can give a shoutout to? Rentals? Linens? Cake? Videographer? DJ Lucien from Complete Weddings & Events– He got on the dance floor and did the Cupid Shuffle with us!! He kept the party going all night long! Thanks for giving us a peak into your beautiful day, Kayleigh!